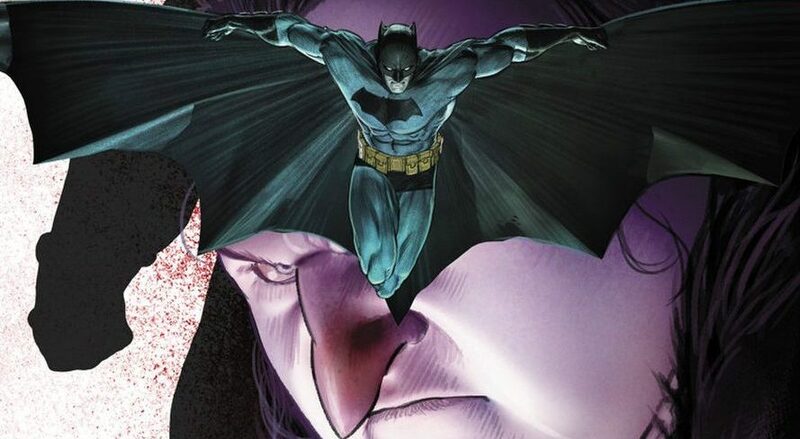 DC Comics Universe & Batman #58 Spoilers: Another Death Plus The Penguin An Ally Or Enemy Of Bane Or Batman? 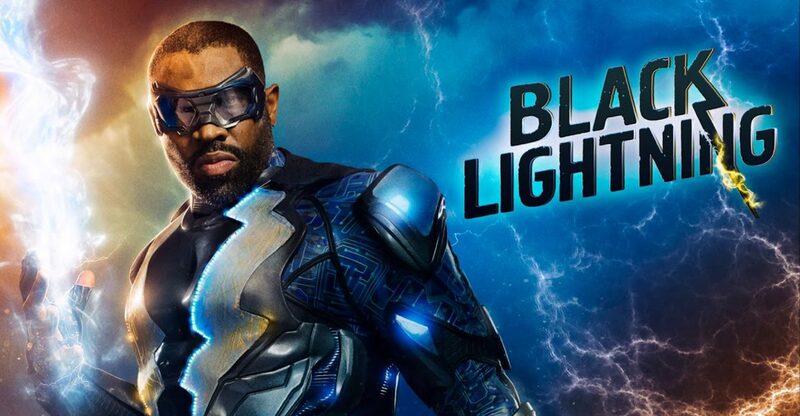 DC Comics Collectibles & Toy Fair 2018 Spoilers: CW Black Lightning Gets Statue! 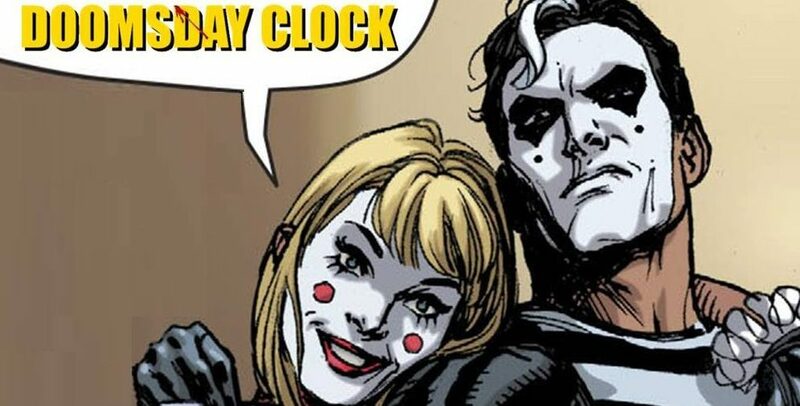 DC Comics Collectibles & Toy Fair 2018 Spoilers: Doomsday Clock Action Figures Brings Watchmen, With Mime & Marionette, To Life! 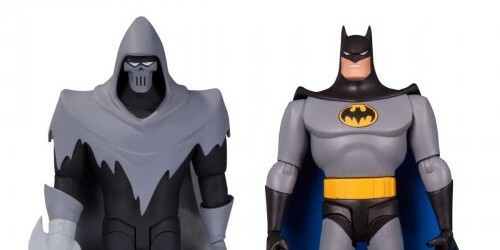 DC Collectibles continues to reveal their Toy Fair 2015 line-up, this time around showing off new Batman: The Animated Series figures! First look at Diggle & Felicity Smoak! 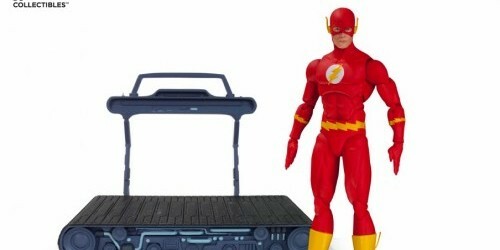 DC Collectibles revealed a few days early their brand new DC Comics action figure series, DC Icons! 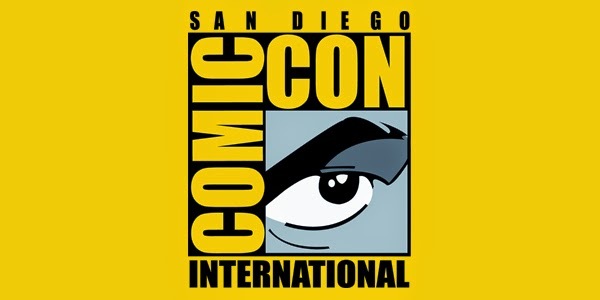 DCC knows they have an issue with the new B:TAS figures, and they are working on fixing it. 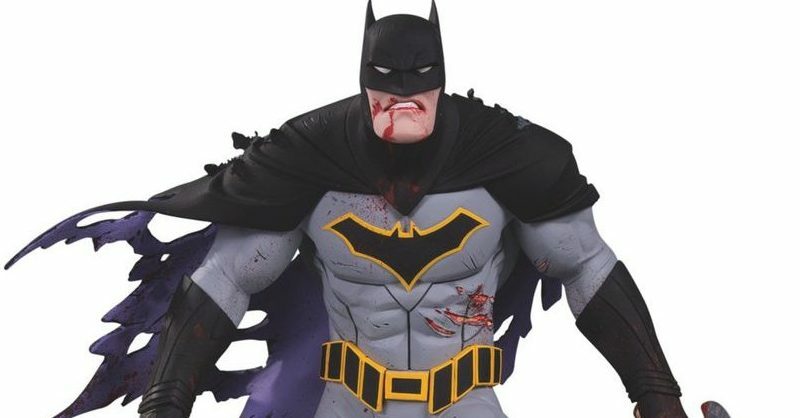 DC Collectibles is revealing a new figure every day this week, and the first one is a doozy! Check out the photo gallery from the DC Collectibles booth! 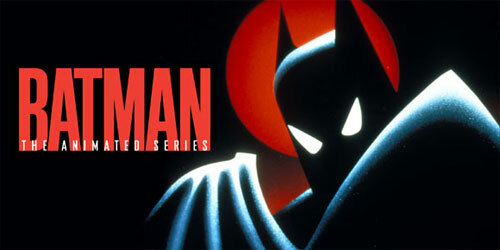 Included are the highly anticipated Batman: The Animated Series figures!